This comprehensive manual offers accurate, up-to-date, and clear information for identifying New England's remarkable array of tracheophytes (vascular plants, excluding mosses). With fully researched entries on some 3,500 native and non-native species, the book is the first in decades to provide a complete and correct botanical reference for the region's noncultivated plants. The volume includes many new species not documented in New England before, while also excluding many species that have erroneously appeared in earlier manuals. 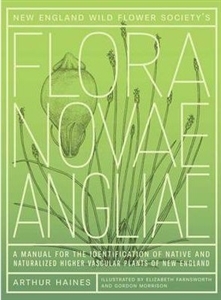 Focusing on the taxonomy and distribution of New England plants, the manual is largely dedicated to identification keys and to species entries that provide scientific name, origin, regional conservation ranking, common name, synonyms, distribution, ecology, and other miscellaneous items of interest. Nearly one-third of the entries are accompanied by helpful black-and-white line illustrations. 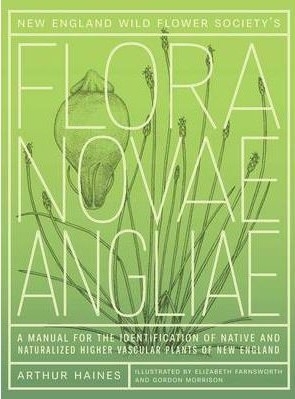 Additional special features: Precise distribution information, accurate to the state level; details on unusual plant groups not included in other sources; reliable and versatile keys for identification; tips on recognizing hybrid plants in the field; a companion interactive teaching Web site (under development); and, a comprehensive glossary.